A proper ‘car guy’, maybe you have never heard of, but Mike Kimberley was a car nut from the day he was born, in a small house across the road from the Jaguar works, in Brown’s Lane, Allesley. Given the geography, it’s not surprising he became a Jaguar apprentice in 1953. Working his way up the ranks, he was the senior Jaguar engineer leading the development of the nascent Le Mans racecar, the XJ13, in 1965. He joined Lotus in 1969 – and began work on the project he remembers most fondly, the Lotus Europa Twin Cam. In 1970, Colin Chapman himself asked him to lead the project. The Europa went into production in 13 months. As the first production cars rolled off the line, Chapman called him into his office and handed him an envelope, and said 'Well done'. "I guess I came up the hard way, and did almost everything there is from welding to machining, to panel beating, to trimming, to designing, building and designing engines and gearboxes." In 1976 Mike Kimberley was booted further up the ladder to Operations Director. Mike topped out as Managing Director of Lotus Cars in 1977. 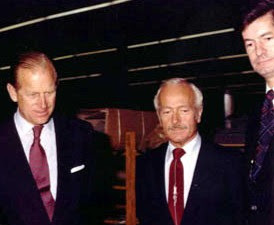 Later in 1977 Colin Chapman and Mike Kimberley decided that the £6 million investments in new technology, production improvements and new models over the previous five years was sufficient to warrant the restructuring and re-introduction of Lotus Engineering – a consultancy similar to Porsche AG’s very successful consultancy division. Lotus Engineering went on to create a gilt-edged reputation for not only utilising its expertise on Lotus models, but over the years has also developed specific models for a range of companies including Dodge, Ford, General Motors, Isuzu, Vauxhall, Aston Martin and Hyundai. One project however, stands out to me. The Lotus Cortina. Kimberley and Chapman were a well-matched 'dynamic duo'. Mike Kimberley's astute business sense, combined with his disciplined engineering approach, was a perfect foil for the mercurial Chapman, best described as a maverick, but brilliantly innovative. Chapman's restless sense of curiosity drove him to solutions that in many cases were totally unique, and way out of left field - and he inspired hundreds of young, up and coming British automotive engineers in both race teams and car companies. 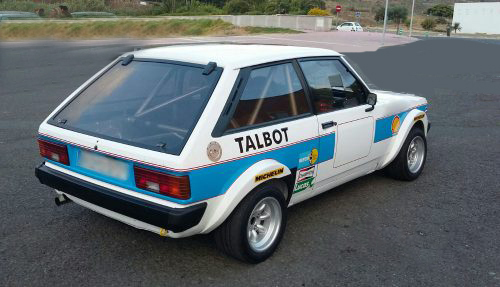 Kimberley’s first job at Lotus Engineering was the Lotus-Sunbeam project, taking the humble Talbot Sunbeam hatch, and creating the fire-breathing basis for a very successful rally car, using the Lotus-developed 2.2L dry sump twin-cam engine. In 1978 Mike set up the 'life-saving' technology agreement between Lotus and Toyota. In 1981 the Talbot Lotus Sunbeam won the Manufacturers' title in the Rally Championship. Colin Chapman died from a heart attack in 1982, and Mike Kimberley was appointed Group Chief Executive, working with Toyota, which enabled Lotus to survive the next 6 months and then ensuring a small recapitalisation and stabilisation of the company in July ’83. However, in 1986 General Motors took a controlling interest in Lotus Group. In 1991 GM Chairman Jack Smith asked Kimberley to take on the job as Executive VP for GM Overseas Corporation. In 1982, GM had virtually withdrawn from Asia, but wanted to re-establish its operations in the region. 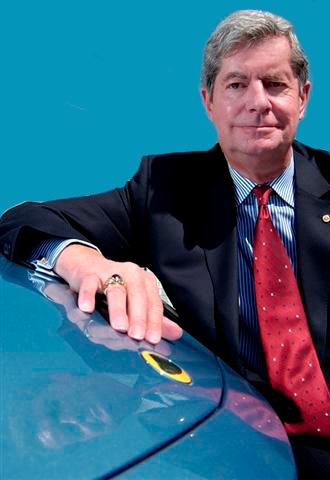 Kimberely moved to Asia, with a small team of nine hand-picked executives, and was the architect of GM’s successful re-integration. 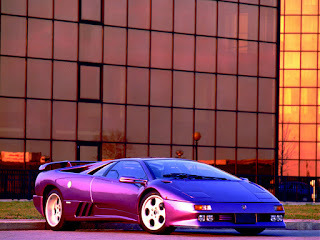 Then, in 1994, Tommy Suharto offered him the top job at Lamborghini, and he moved to Italy. However, after just two years, splitting his time between Jakarta and Sant'agata, a tropical disease caused his early retirement and he returned to England. While working in India in 2005, for Tata Motors, he was asked by the new owner of Lotus, Proton Group of Malaysia, to return to Lotus, this time as acting CEO. After identifying over 120 process problems which needed attention, and new revenue-earning opportunities, including rebuilding the activities of Lotus Engineering he was appointed fulltime CEO, and went on to turn an £11 million loss, into a £2 million operating profit. However, in 2009, a broken back caused by a fall on an icy carpark, demanded once again that he retire. 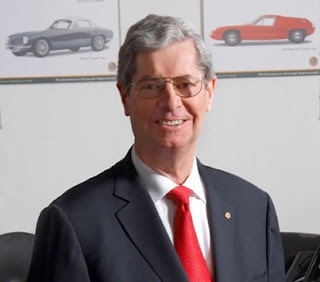 Proton Group paid huge tributes for his service to Group Lotus, focusing on his dedicated and tireless efforts to bring the new Lotus Evora to market, as the first all-new, standard-setting car, in 13 years. Mike Kimberley is very, very highly regarded among car engineers, car company CEOs, and the automotive media as ‘the engineers’ engineer’. His grasp of both technical and financial issues is a complete package. He may take on the appearance of a British banker in his pinstriped suit, but this is a man who knows both cars, and more importantly, the business of cars. What a great guy to sit down with for afternoon tea, and talk about ‘cars and car stuff’.